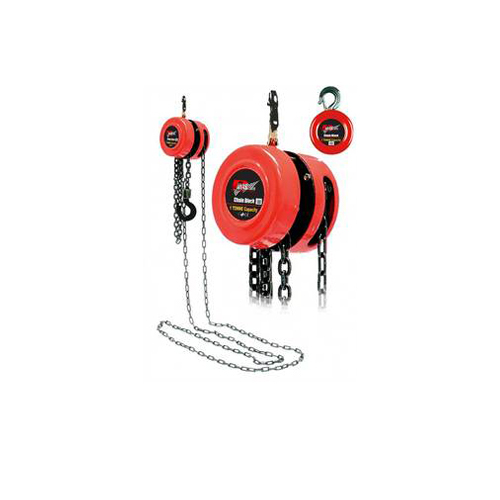 The block ‘n tackle or chain block is used for Lifting or to pull heavy loads. We stock different size chain blocks for different weights, up to 10 tonnes. Automotive, Industrial, rural, construction and mining applications.